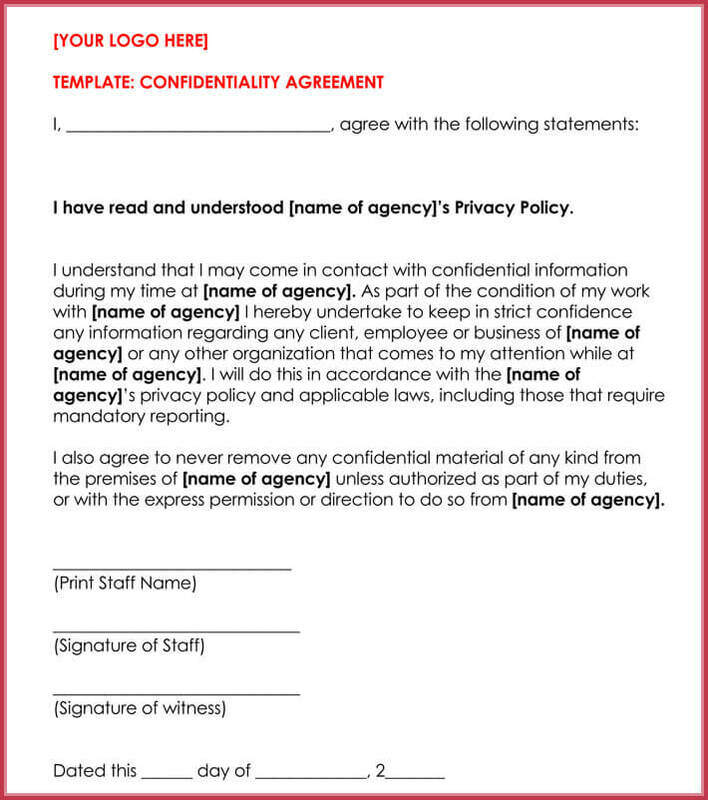 When you are running a business, it is of utmost importance to protect your sensitive information during strategic meetings where several business partners turn out to be privy to top secret information, a legal contract concerning two or more parties are applied to point out that a confidential affiliation exists among those parties. 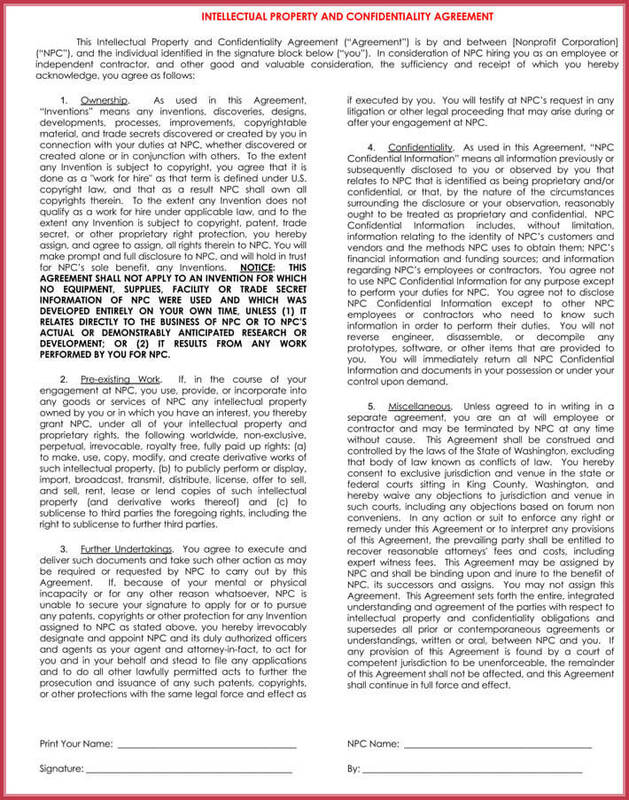 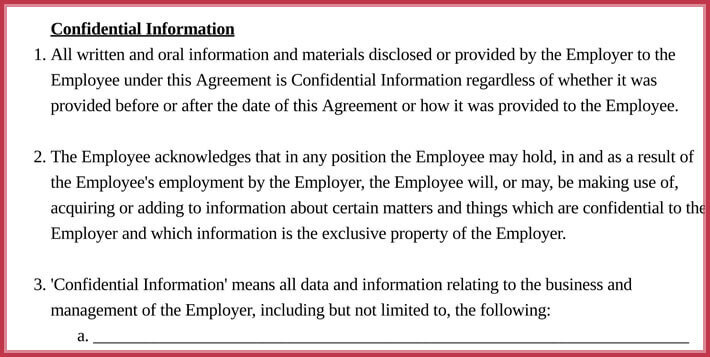 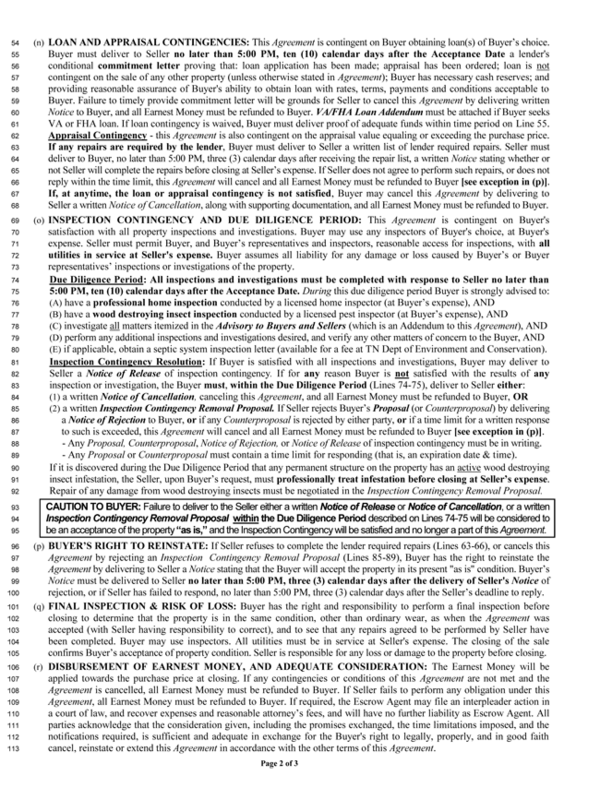 This legal is known as non-disclosure agreement or basic confidentiality agreement. 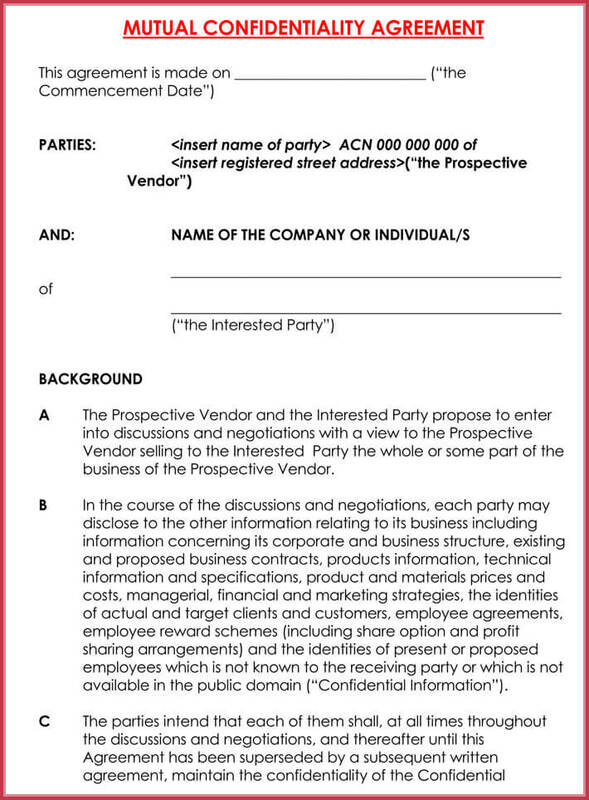 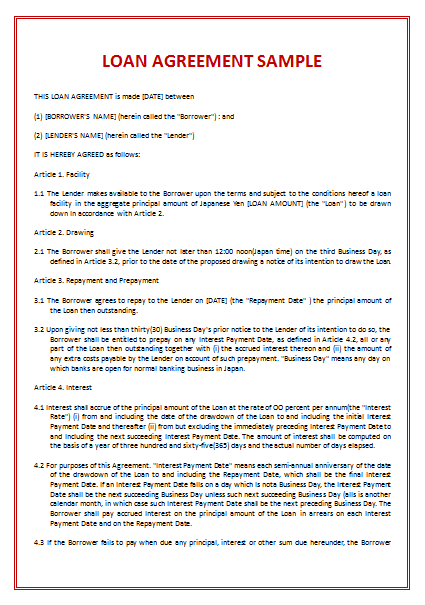 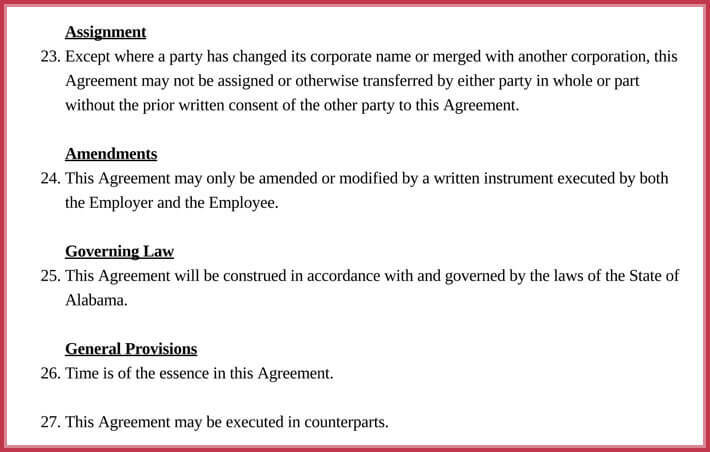 It is a legal contract between businesses that limit access rights to, or by third parties. 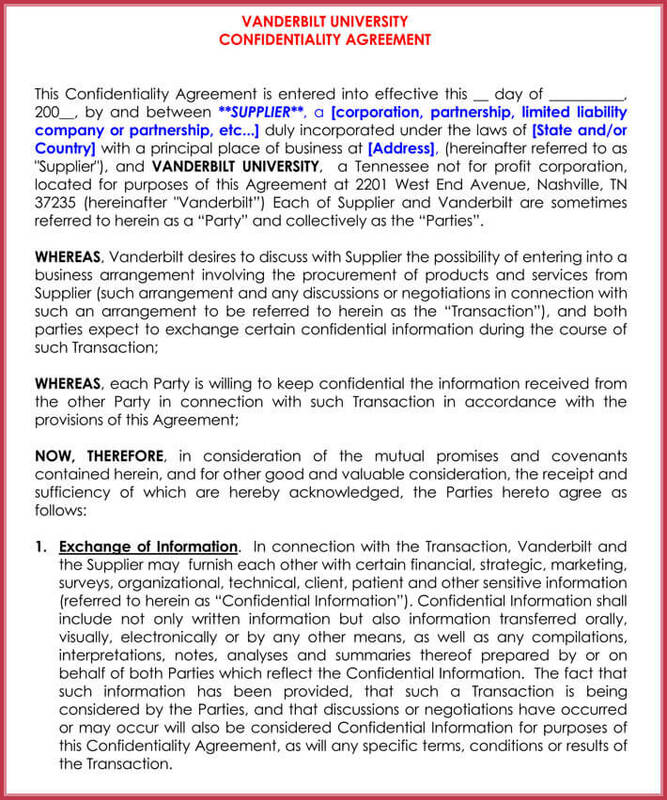 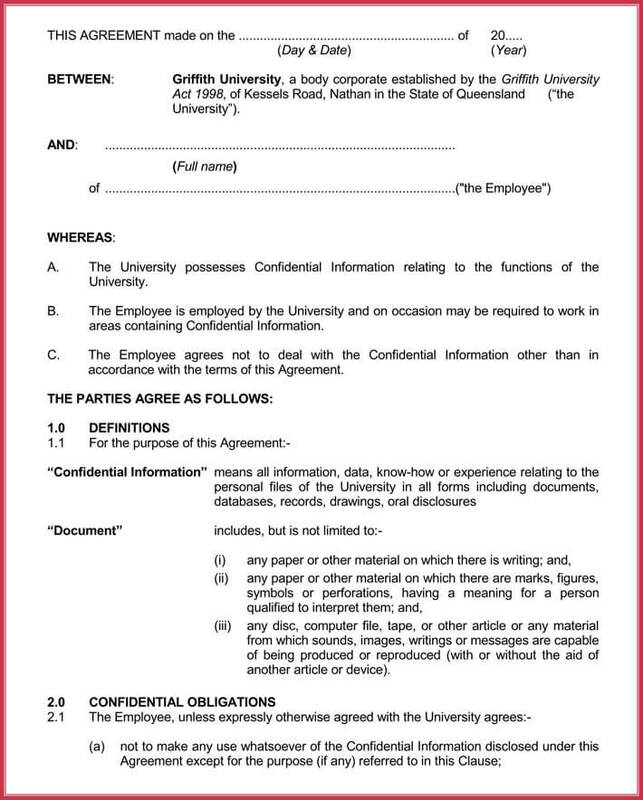 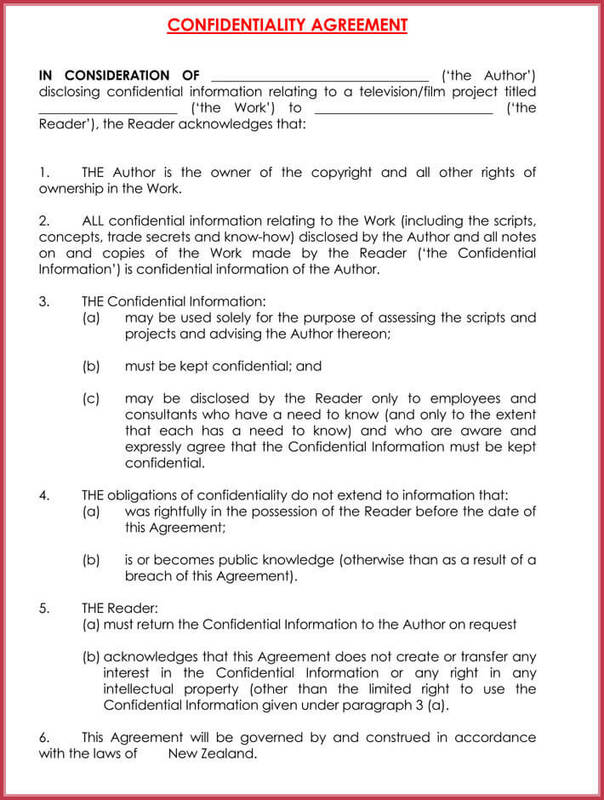 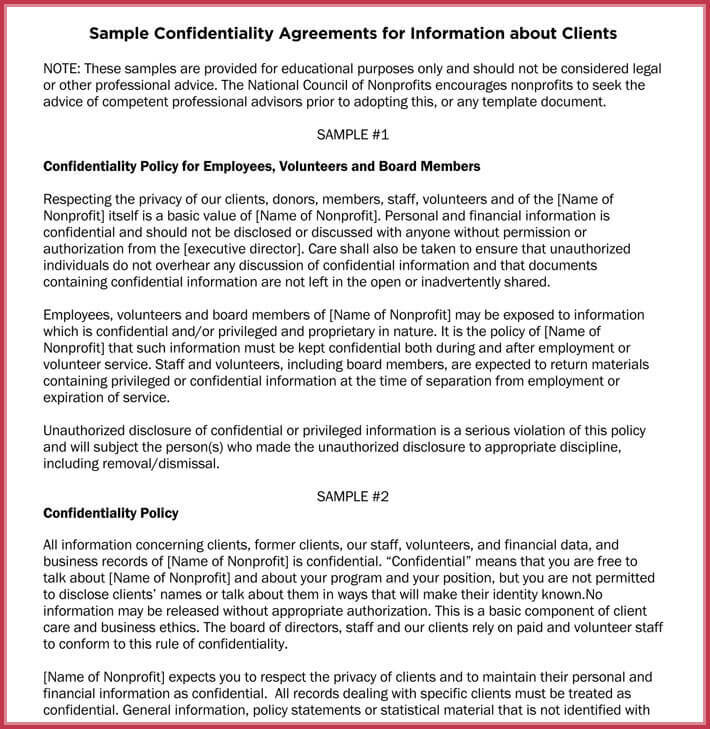 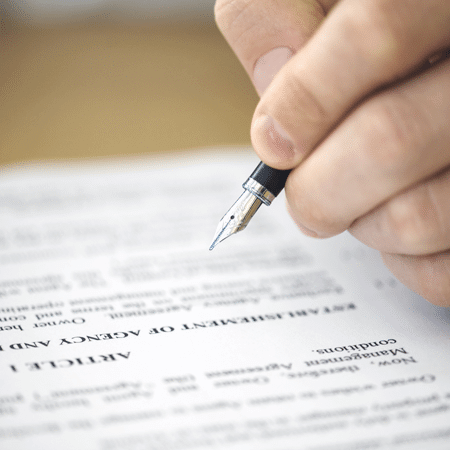 Hence, the contract terms mentioned in confidentiality agreement form should never be revealed. 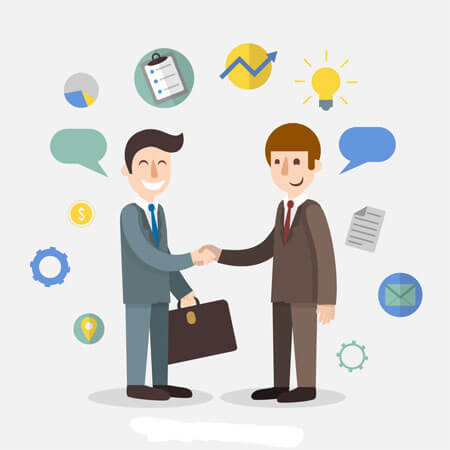 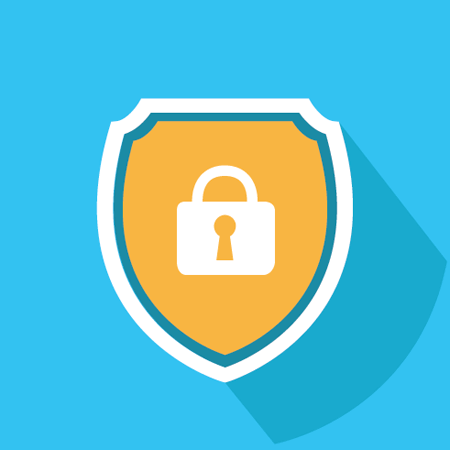 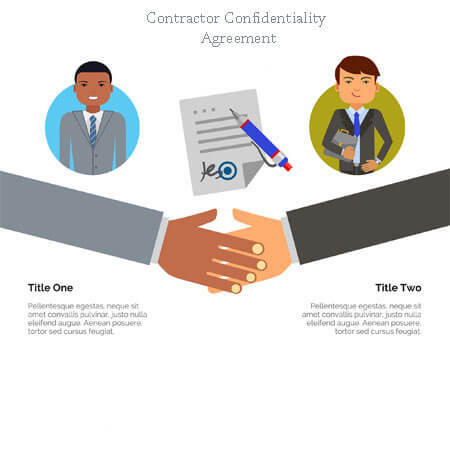 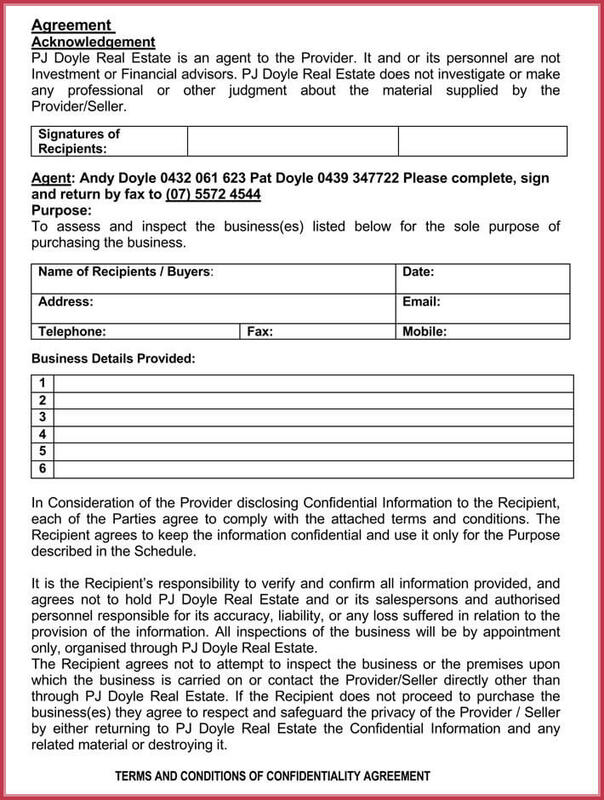 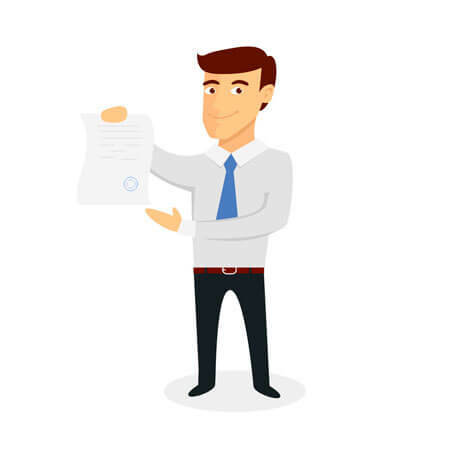 Throughout this post, we will provide you with detailed information about the types of confidentiality agreement, the process and sample forms of confidentiality agreement.